Lost in space....no no ...lost in music... no no ...lost in trance...exactly! Our Classic Armada Weekly Top5 and many more! 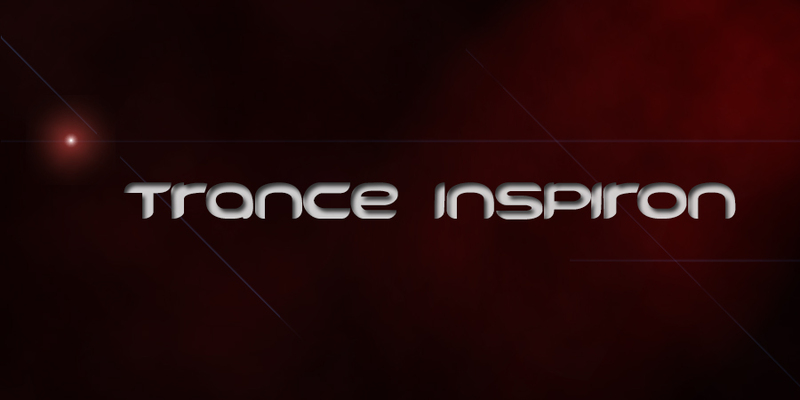 Just stay tuned to "Trance Inspiron Podcast"! !